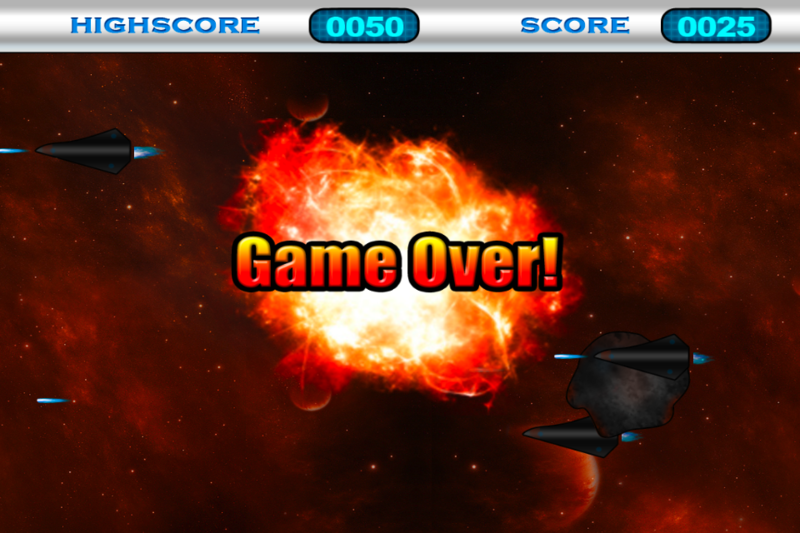 The most spectacular space war game ever! 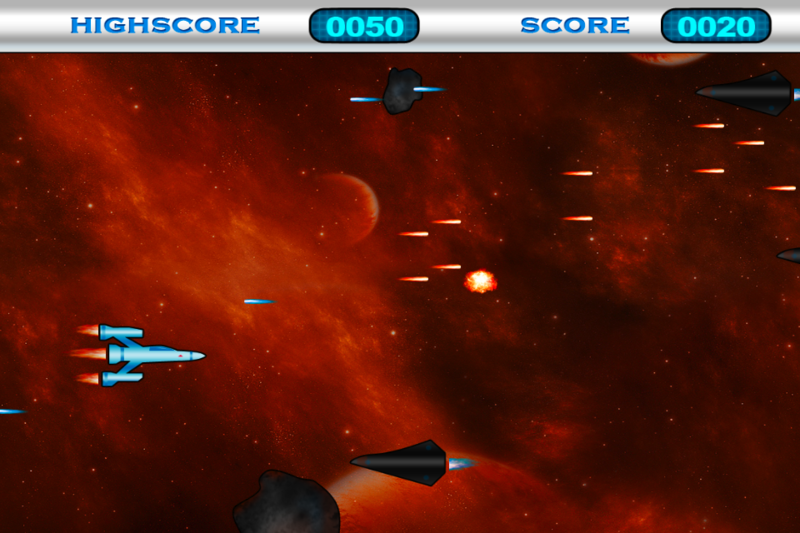 Shot enemy spaceships and meteoroids trying to destroy your spaceship. 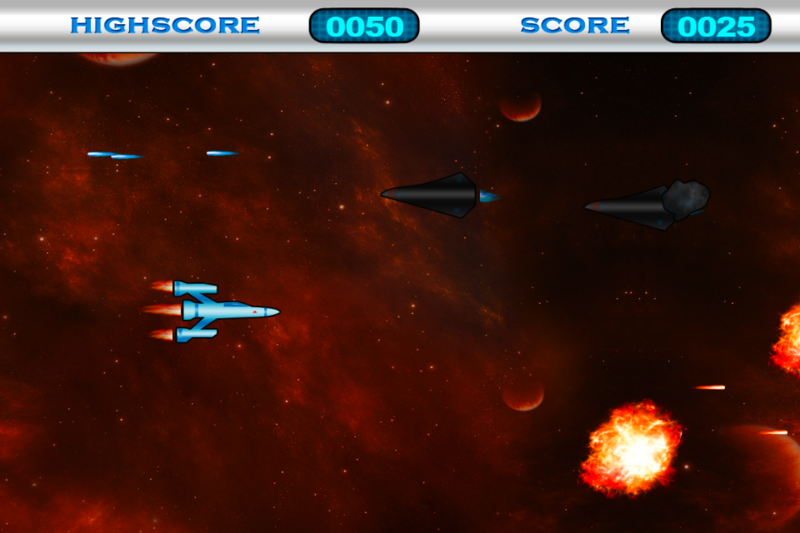 And be aware, enemy spaceships are shooting at you. 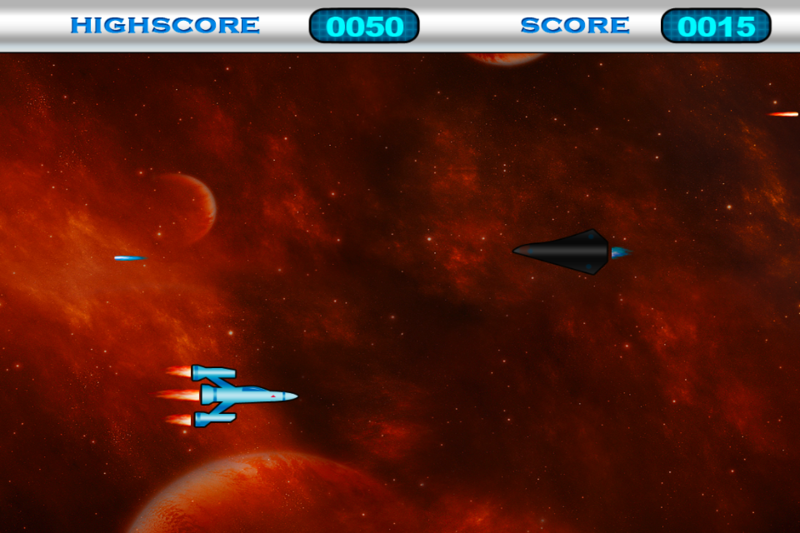 Your spaceship needs to be always within the proper route to avoid being destroyed in space. 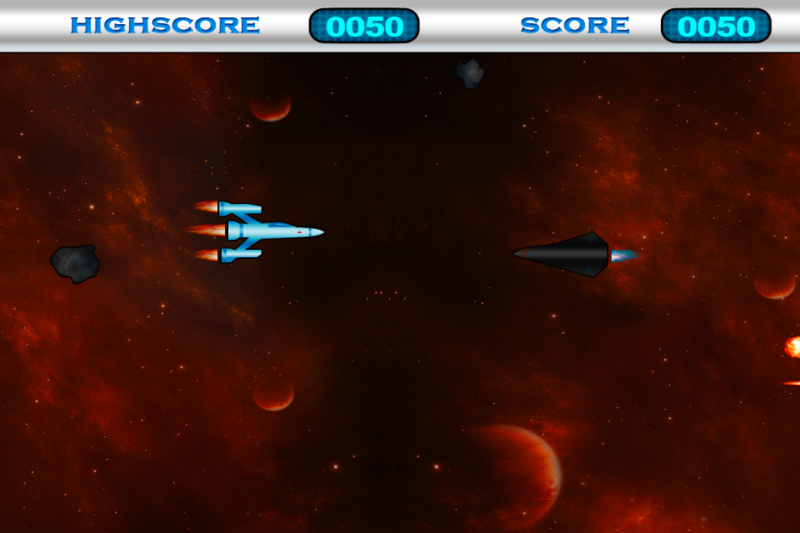 The high-score is kept visible for you to beat the record!